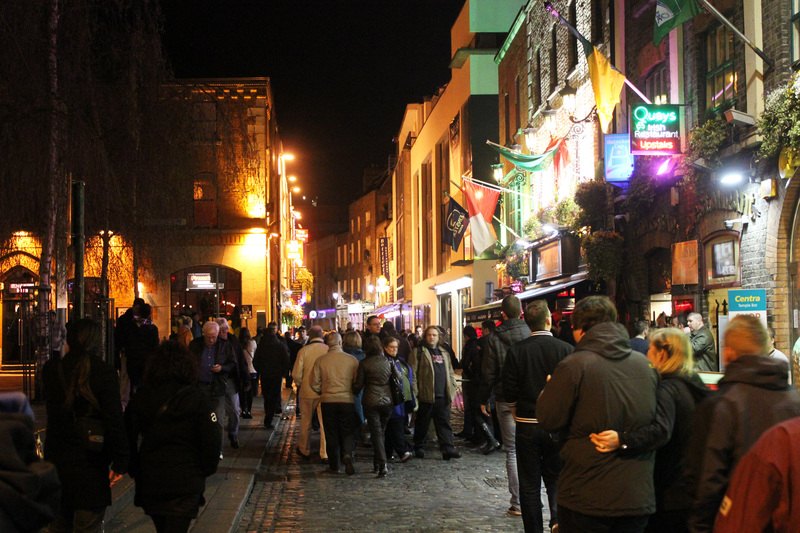 Temple Bar is your go-to neighborhood if you’re looking for a fun night out in Dublin. Pubs and clubs are more than plentiful, but be warned: the area is full of tourist traps in the form of overpriced and overcrowded bars, especially on the main strip (you’ll know when you’re there). 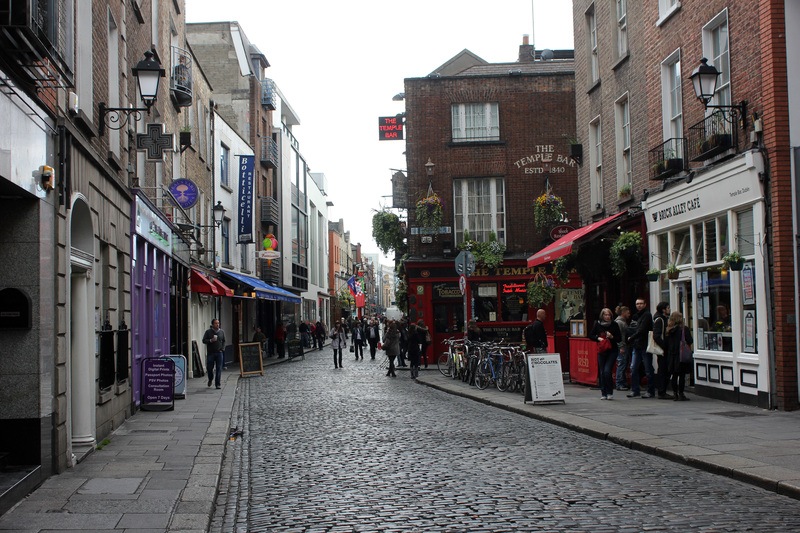 That being said, there are some truly great spots that stand out, and these are the ones that make Temple Bar and its surroundings so wonderful. My personal favorite was The Porterhouse, with multiple floors, live music, more beers on tap than you can count to, and a friendly staff. 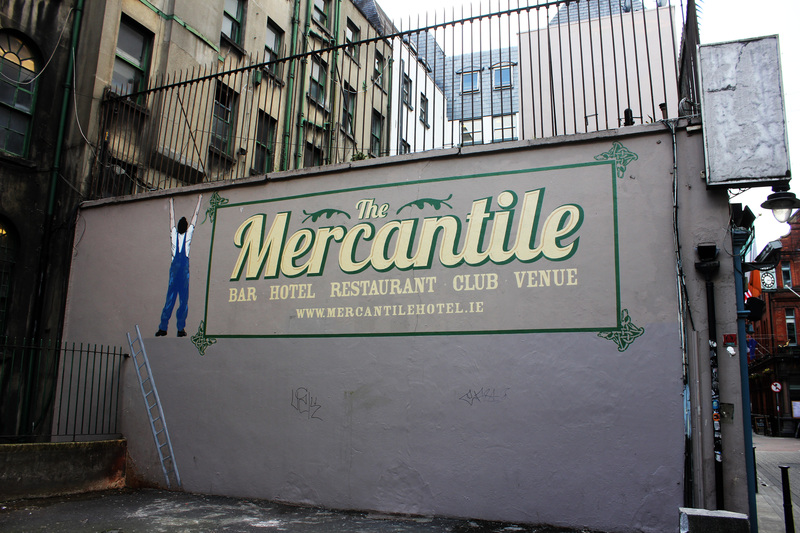 During my short visit to Dublin, I already felt like a local there thanks to the great staff. The bartender (one of dozens) not only recognized me, but remembered my drink order! Awesome! 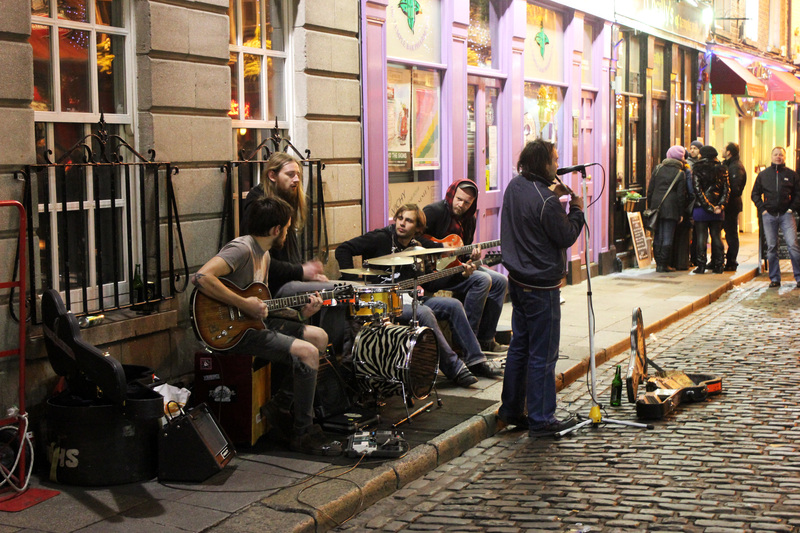 If there’s no live music, it ain’t Dublin. Almost any worthwhile bar in the area (and even out of the area) is going to have some live tunage for its patrons, whether it’s one man playing acoustic covers or a three-piece ensemble rocking out to authentic Irish folk music. 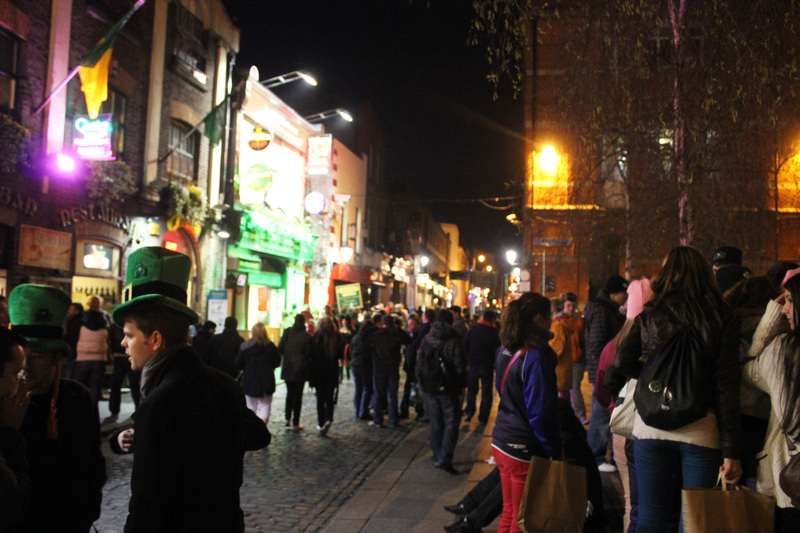 Either way, it’s awesome, and it truly sets Dublin apart from any other place in terms of authentic, cheerful nightlife; there’s nothing else like it. There are few things more rewarding in life than watching two Finnish brothers join a rowdy Irish dance competition while the locals riverdance to live Irish tunes. And trust me, this only happens in Dublin. This entry was posted in Dublin, Ireland and tagged Dublin, europe, Ireland, music, nightlife, photography, photos, Republic of Ireland, Temple Bar, travel, Video by Babak Haghighi. Bookmark the permalink.